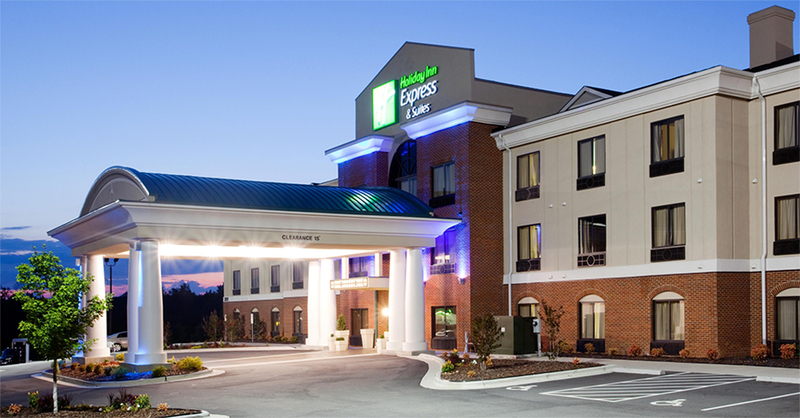 PN Hotels, a Greensboro, North Carolina registered corporation, was founded in 2014 and specializes in the development of a diverse portfolio of businesses. PN Hotels officers were heavily involved in the operations of Panafric Hotels since 1992. PN Hotels is dedicated to provide our hotel guests “The Greatest Customer Experience” each day, every time delivered with Enthusiasm, Friendliness and Personal Pride. PN Hotels prides itself on its unwavering focus to its three value pillars. The loyalty of team members, customers and guests, and financial stakeholders is the fundamental driver of every decision the company makes. PN Hotels All rights reserved.